You are here: Home / Edge / How Do I Install Microsoft Edge On Windows 7 Or Windows 8/8.1? Is Microsoft Edge available for Windows 7 or Windows 8/8.1? The truth is that the current version of Edge browser is not available for Windows 7 or Windows 8/8.1. However, Microsoft is building a new Chromium-based Edge browser, and it will be available for Windows 7 and Windows 8/8.1. We will update this guide when the new Edge is made available to Windows 7 and Windows 8/8.1. Is there is a workaround to install Edge on Windows 7 or Windows 8/8.1? One can’t install Edge on Windows 7 as the Edge browser is built on the new Universal Windows Platform. The Universal Windows Platform was first introduced with Windows 8 as the Windows Runtime. So theoretically it should be possible to install Edge on Windows 8/8.1, but then Edge is not officially or unofficially available for Windows 8 or 8.1 right now. That said, there is a not so cool way out there to run Edge on Windows 7 or Windows 8/8.1. 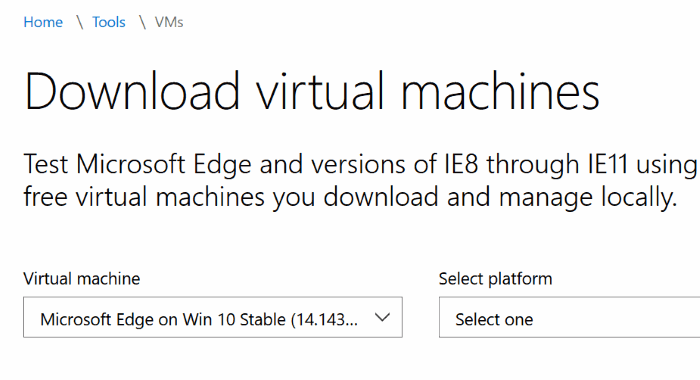 You can run Edge on previous versions of Windows using free virtual machines. Visit this page of Microsoft to download Microsoft Edge virtual machine for VirtualBox, Windows Hyper-V, Vagrant, VMware (Windows & Mac), and Parallels (Mac only). As said earlier, you cannot install the current version of Edge on Windows 7 or 8, but the upcoming Edge based on Chromium browser can be installed on Windows 7/8. We will update the article once it’s available for the public. 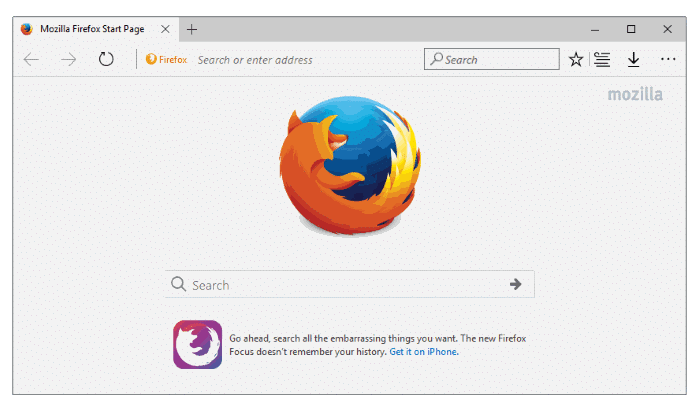 Can I make my web browser look like Edge? What’s the best way to experience Edge? Note that Windows 10 is no longer officially available as a free upgrade for Windows 7 and Windows 8.1 users but most users who upgrade to Windows 10 are getting free upgrade even today (December 2016). Not all machines can run Windows 10. I went back to 8.1 when Asus decided not to support the model (K55VJ) I have been using. Never will I buy an Asus machine/mobile phone in my life. Edge really not so great considering it’s only available on Win 10. many of us rely on a cross platform browser to sync bookmarks, history, passwords and continuance from one device to another. Unless your absolutely committed to Win 10 on all device. You will find Edge a bit isolated and not multi OS friendly. I think this is why Chrome is so popular because it runs on everything and syncs very easily. Personally, I think Microsoft dropped the ball on Edge not making it a cross OS platform browser. These days that just doesn’t work.